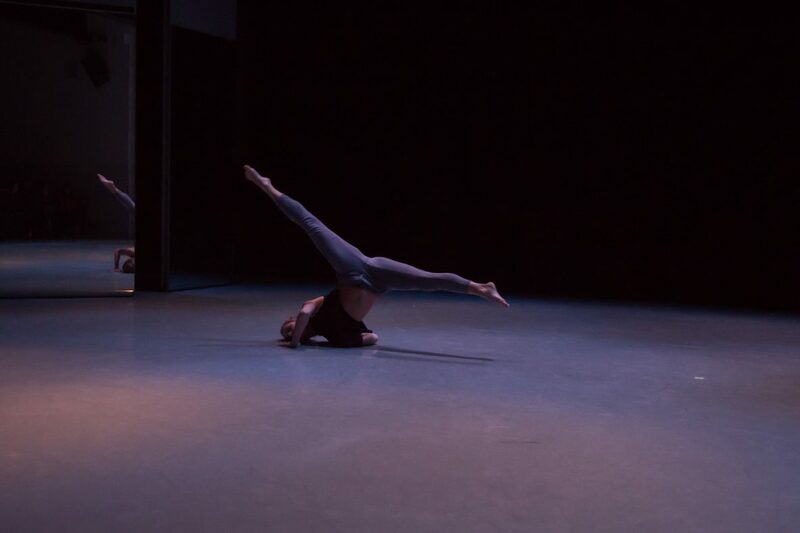 A solo I choreographed entitled To: Dance performed at The Plunge Showcase Volume IV at Peridance Capezio Center. This pieces draws on the times in a person’s life where they have to decide whether to continue down the road they are heading down whether it is right for them or not or change course. A theme I see in this piece is conflict and decision making that was inspired by moments in my life and dance career. March 2018.